Quentin Tarantino released his list of the best films from 2010. 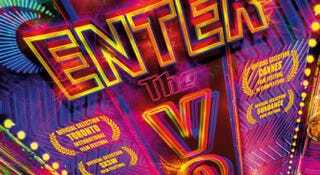 Singling out Gaspar Noé's psychedelic melodrama Enter The Void as having one of the best credit scenes of (possibly) the decade. Watch the scene, and read his entire list.